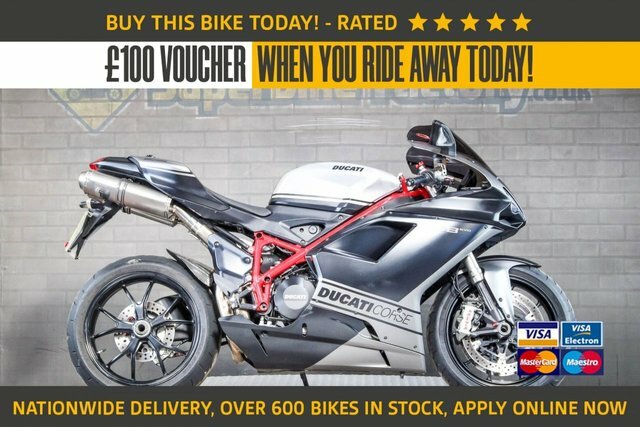 2016 G DUCATI DIAVEL - NATIONWIDE DELIVERY, USED MOTORBIKE. 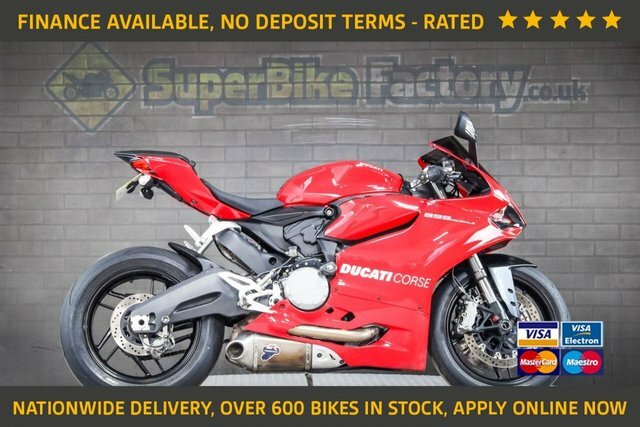 2017 17 DUCATI PANIGALE 959 - NATIONWIDE DELIVERY, USED MOTORBIKE. 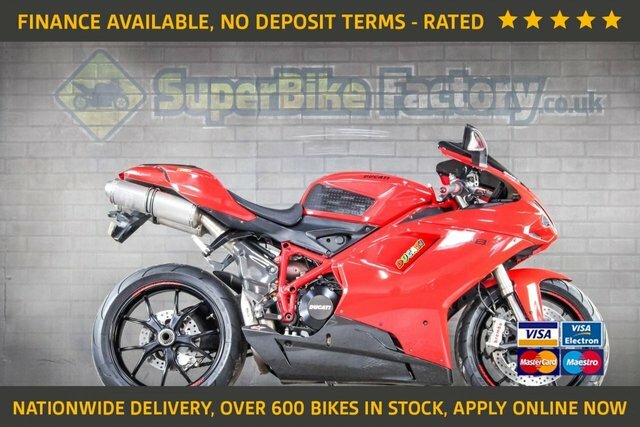 2016 16 DUCATI PANIGALE - NATIONWIDE DELIVERY, USED MOTORBIKE. 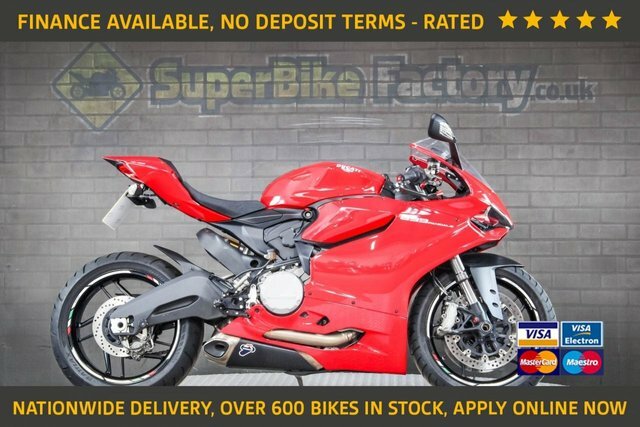 2015 15 DUCATI PANIGALE - NATIONWIDE DELIVERY, USED MOTORBIKE. Sale! was £7,491 save £200! Sale! was £7,191 save £200! Sale! was £6,991 save £100! 2013 13 DUCATI MULTISTRADA - USED MOTORBIKE, NATIONWIDE DELIVERY. Sale! was £6,991 save £400!